One of the fastest growing agencies in Chicago just grew a little more. In an effort to increase Illinois’ $4 billion travel and tourism industry, the Department of Commerce and Economic Opportunity (DCEO) has named O’Keefe Reinhard & Paul AOR. This decision follows a review. The account had been with JWT since 2004. More than 114 million people visited Illinois in 2018 and pumped in $4 billion to the state’s economy, proof that a thriving tourism industry is vital to the state’s economic vitality. The independent agency is tasked with promoting the state’s many historic and popular tourism destinations to both domestic and international travelers as well as a top choice for national conventions and meetings. Guthrie said the initial term of the contract with OKRP will run through June 2022 and will help improve on the more than $3 billion already brought in as state and local tax revenue from visitor expenditures. 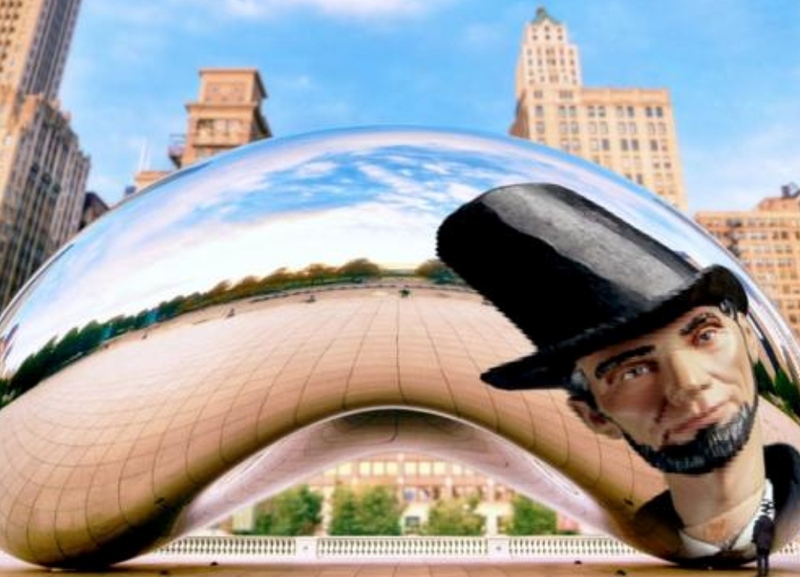 More than 114 million people visited Illinois in 2018 and pumped in $40 billion to the state’s economy, proof that a thriving tourism industry is vital to the state’s economic vitality. Send your account updates to Reel Chicago Editor Dan Patton, dan@reelchicago.com.